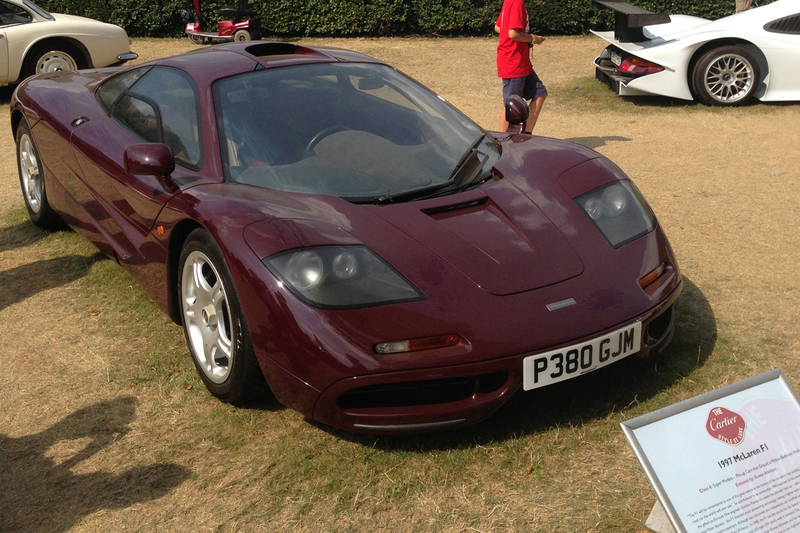 We think Rowan Atkinson’s F1 really is the best colour for a McLaren F1. 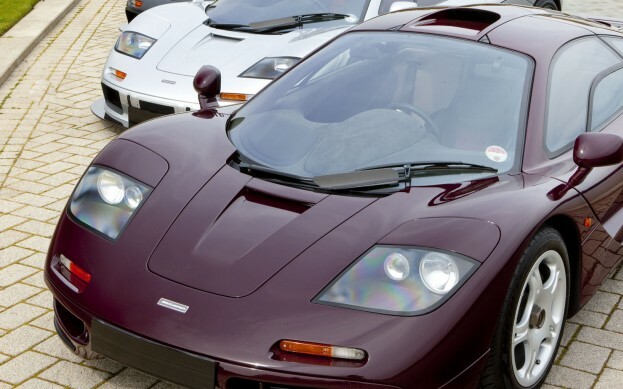 As news breaks that Britain’s favourite comedian is about to sell his famous McLaren F1, we thought we’d skip the speculation around the sale figure and just take a moment to enjoy the damn thing as it is. The already legendary car gained even more publicity after it was involved in an incident with a Rover Metro in 1999. 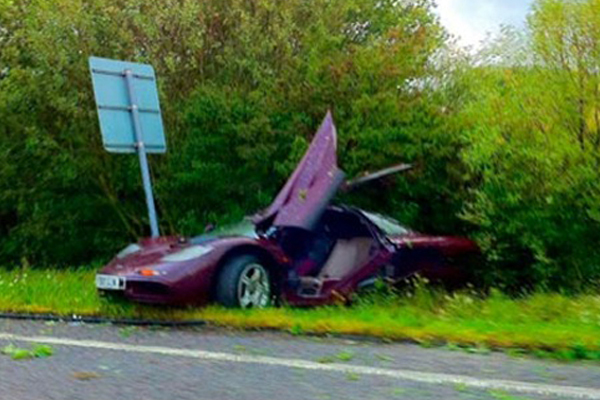 The McLaren caught the rear end of the Rover Metro on the slip-road adjoining a motorway, causing significant damage to the front end of the car. 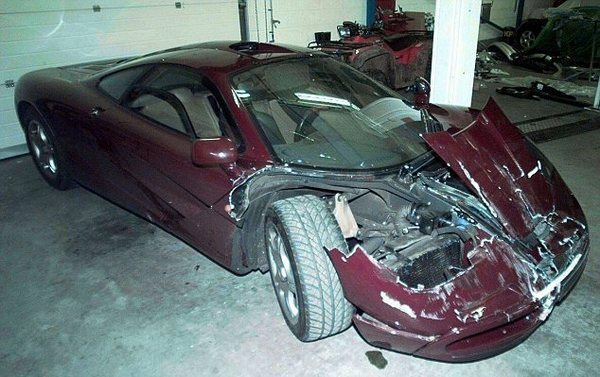 In 2013 another crash left the McLaren almost completely destroyed; an accident which resulted in Britain’s highest ever insurance payout – reported to be £900,000. After losing control on a slippery bend in Peterborough, the McLaren hit a tree and caught fire. Much of the rear end of the car was destroyed, and the engine came to rest 20 yards from the car. The car was subject to a lengthy rebuild at McLaren HQ, and was subsequently featured in Classic & Sportscar Magazine. We think when it comes up for sale, it’ll cause quite a stir. Good Shouts For Your Next Car!